And the voters gripe and pout. Is prepping us for a screwing…. 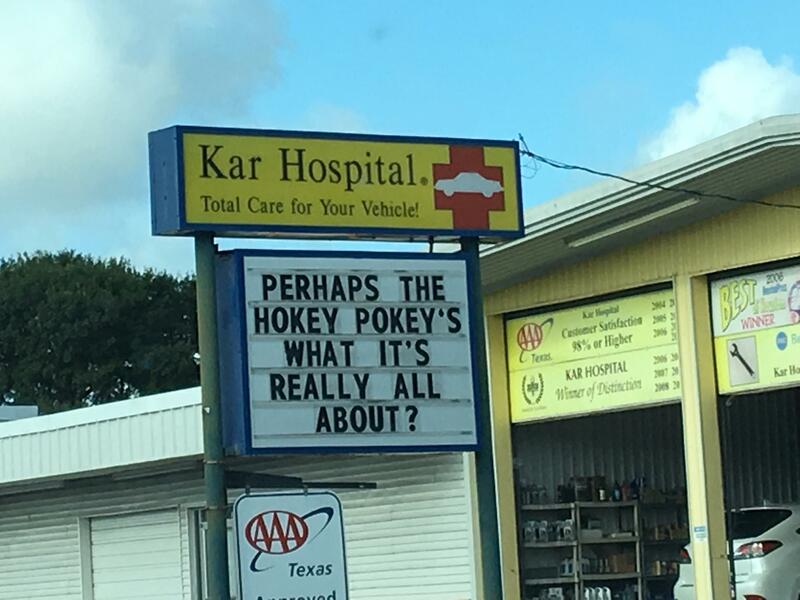 The Hokey Pokey’s literally what it’s all about! How true that reflects on the political schemes of the day.